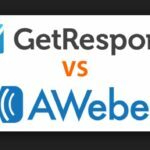 GetResponse vs AWeber – Which One is Best in 2017? 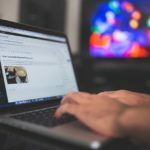 The most valuable asset of an online property would be probably the email list and handling that list regularly and in the best way is even more important. 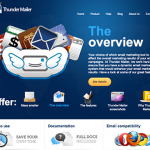 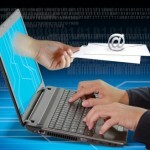 If you are looking forward to automate your email responder system then this article will deal with two of the best email responders in the market today, GetResponse vs AWeber.It's really very important to manage a huge and quality email list for any online business firm, the selection of an email provider becomes a very key decision. 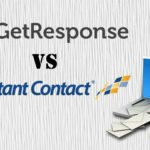 … [Read more...] about GetResponse vs AWeber – Which One is Best in 2017?